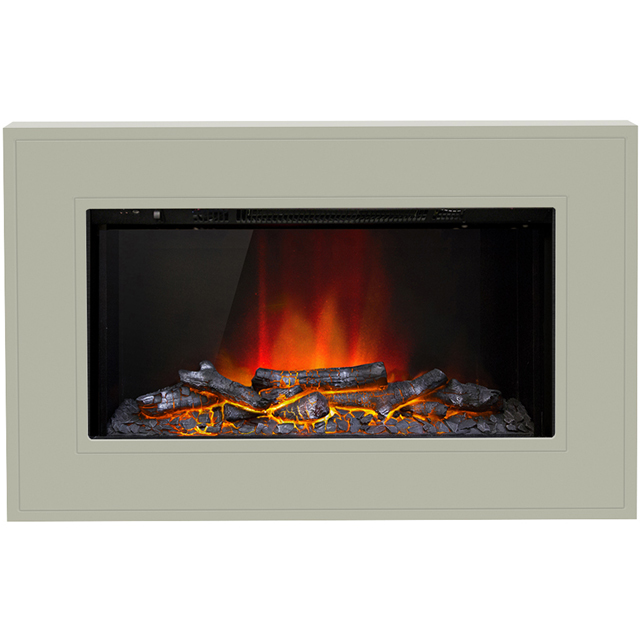 Give your home the perfect cosy ambience with this stylish fire suite from BeModern. 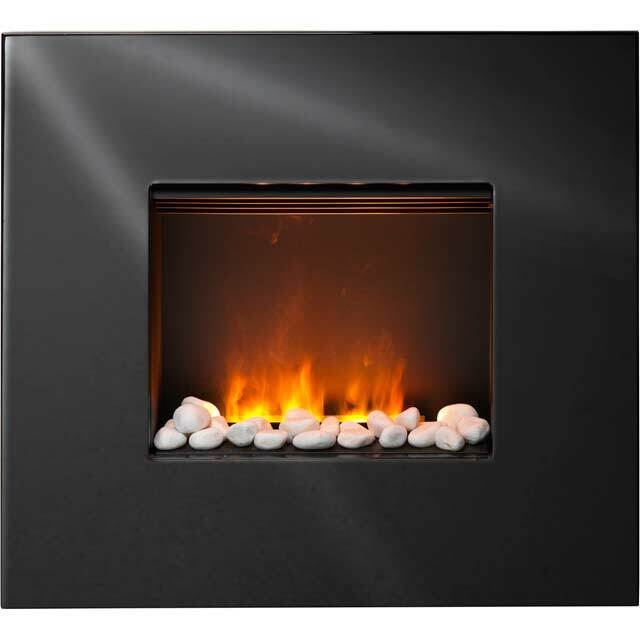 It has an LED flame which creates the illusion of a real roaring fire, while the log-effect fuel bed makes it even more lifelike. You’ll have no trouble finding the ideal power level to fight off those winter chills, because it has 2 settings to choose from. And, with the independent flame effect, you can even enjoy the dancing flames on warm summer evenings, as it won’t give off any heat. This fire suite can be wall mounted as well, so it won’t take up much of your valuable floor space. * 15717_STO was at the higher price between 28/11/2018 and 10/04/2019.